I love shopping for Ana. 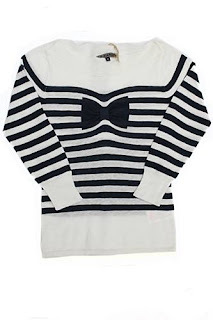 Lately, I have been checking out fabulous sites online for cute, stylish clothing for her. She is in her girly phase and loves ruffles, anything with tulle (she calls it a tutu no matter what) and pinks and purples. 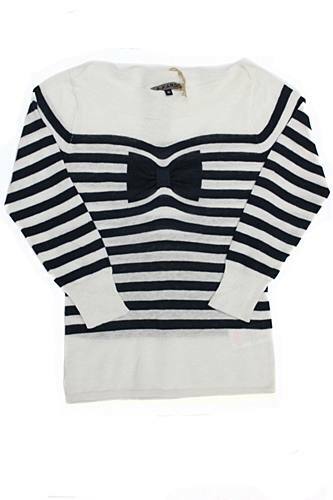 I tend to go for anything striped, blacks and whites, gray, and leopard. 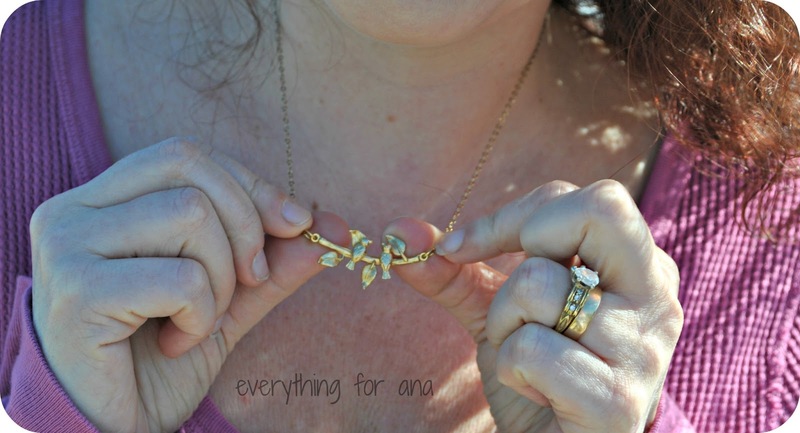 Between the two of use, Ana has a HUGE wardrobe and I am always looking for more. **This is a sponsored post, however the opinions within are my own. I have another fun, quick giveaway for you sponsored by "The Bible Series", the miniseries coming up on the History Channel! The show will be premiering on History Channel March 3rd 2013 Sundays at 8PM! From Executive Producers Roma Downey and Mark Burnett comes The Bible — an epic 10-part miniseries retelling stories from the Scriptures for a whole new generation. Breathtaking in scope and scale, The Bible features powerful performances, exotic locales and dazzling visual effects that breathe spectacular life into the dramatic tales of faith and courage from Genesis through Revelation. This historic television event is sure to entertain and inspire the whole family! Where will YOU be 3.3.13? I cannot wait this looks so amazing, I am going to put a season pass on my Tivo so I do not miss a thing. Check out the cool App below, and take the Quiz. Then, enter to win a $15 towards whatever you want from Walmart. I told you that this is going to be a quick giveaway and I mean it. So quick entry is going to be super easy and I am mean old school. Please leave a comment below with the results of the Quiz above, or your fave quote/verse from the Bible. For a second, extra entry let me know what you would buy at Walmart if you won, now go enter!!! And do not forget to put your name/email so I can get in touch if you win. Open to US only. This giveaway ends on Wednesday March 6 at 11:59 pm . I will use random.org to choose the winner , fairly and honestly. **I have not been been compensated for this post, however the materials within have been supplied to be by the History Channel and are not my own. 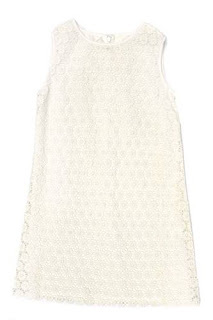 I have been lusting after dresses and pretty girly things from Shabby Apple for a long time now. 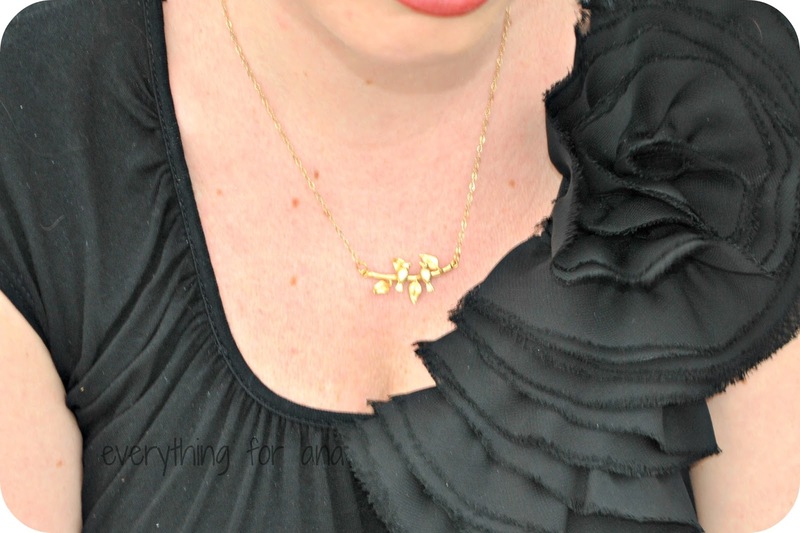 I was lucky enough to win a gift card from another blog giveaway and used it to buy a pretty, modest black dress that I recently wore to a wedding. I love this dress and will definitely be able to wear it for many years to come. I am almost in the mood for bathing suit season, and I know where I will be getting my vintage looking suit this year, Shabby Apple! *** I was not compensated for this post, however I am an affiliate for ShabbyApple.com. Giveaway open for USA only. If you are anything like me, then you drag your iphone, ipod, ipad, tablet or any other smartphone with you when you travel, or even if you have a couple of extra minutes during the day you sneak away to play a game or check email. I use my Ipad for pretty much everything from catching up with Downton Abbey, checking email, facebook and twitter and playing silly games. And when I start to use it a lot , the screen gets a lot of fingerprints and smears. And, it gets annoying. Also, even though she has her own, when Ana gets a hold of my Ipad, her little fingerprints are everywhere. 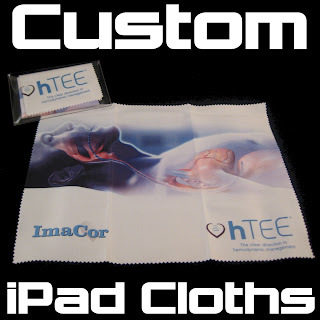 So, I was super excited to help test out some cool cleaning cloths from IpadCleaningCloth.com. The company sent me a three pack of an Ipad sized cloth, an Ipad Mini sized cloth and a Universal Tablet sized cloth. Two are solid black and one is an example of a custom printed cloth. All 3 came packaged in their own clear pvc pouches for storage and shipping. 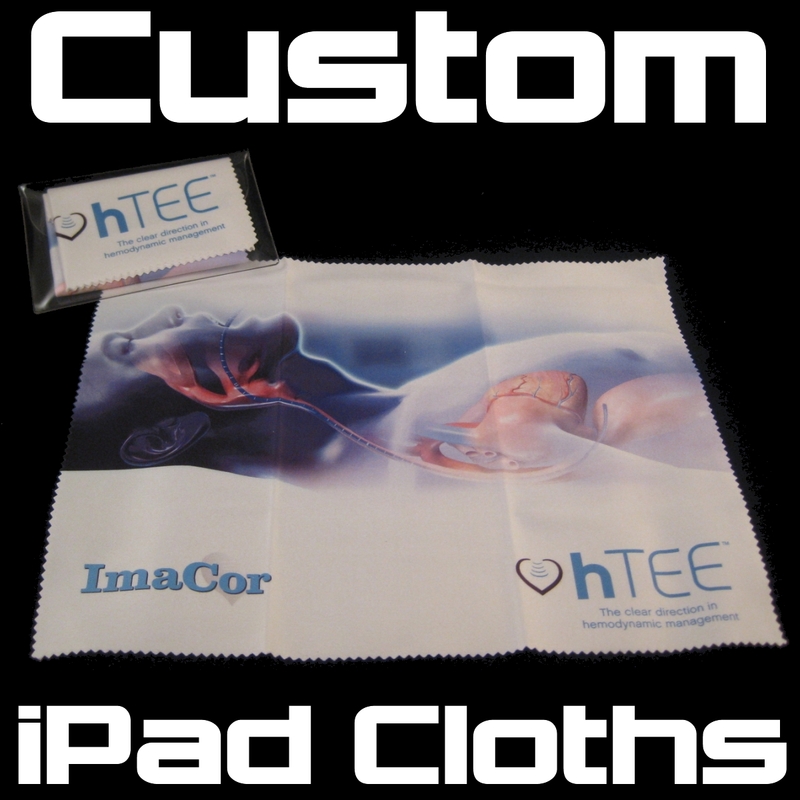 The ipad sized cloths can be found on their official site and at Amazon, and all three can be custom printed as promotional products for businesses and organizations. I would love to print up some of these with the blog info and maybe a photo of Ana and I . This would be fun to pull out at conventions or social media conferences. It is much cooler than just standard business cards. From IpadCleanCloth website: "Our cloths are reusable, washable and very effective at removing up to 98% of bacteria and 94% of viruses from touchscreen devices without using any chemicals, just water. The cloth can be used dry or spritzed lightly with clean water. 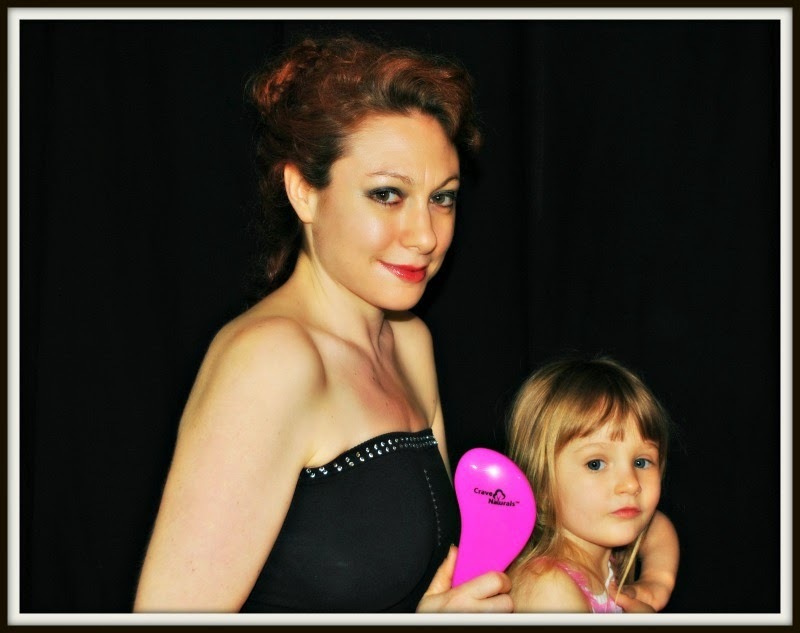 We offer our customers a 30 day money back guarantee on our retail products. The cloths are printed and produced in the United States." I really love that these cloths are effective against bacteria and viruses, especially because I sometimes take my Ipad to Ana's playdates or days at Jumping Jakes and other heavily toddler populated places. Also, the cloth folds up so nicely and fits nicely into my purse or pocket. I love the little clear case that it came in. Do you own a small business or blog and want something a little different for promotions? I recommend these cloths, they are nice quality, great sizes and can pretty much be personalized the way that you want. 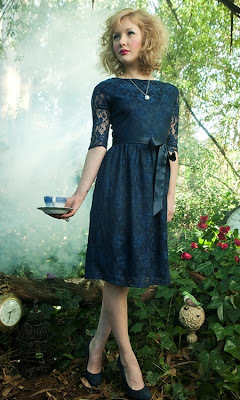 Madame Deals Media has teamed up with Blue Kangaroo to bring you this amazing giveaway! Signature khaki coated canvas, leather handle with silver finish hardware. Front open pocket with zip top closure and leather pull tab. (Retail Value: $298) Everything for Ana is so excited to be joining in on the designer purse fun!! Have fun entering! 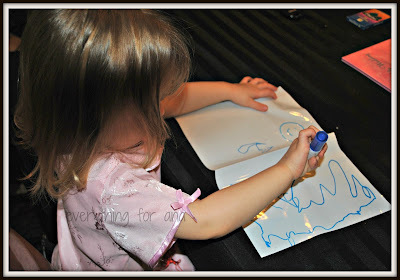 Step 1: Only Mandatory Entry is to Sign up for Blue Kangaroo! Step 2: Click here for Optional Entries that you can complete for bonus points. 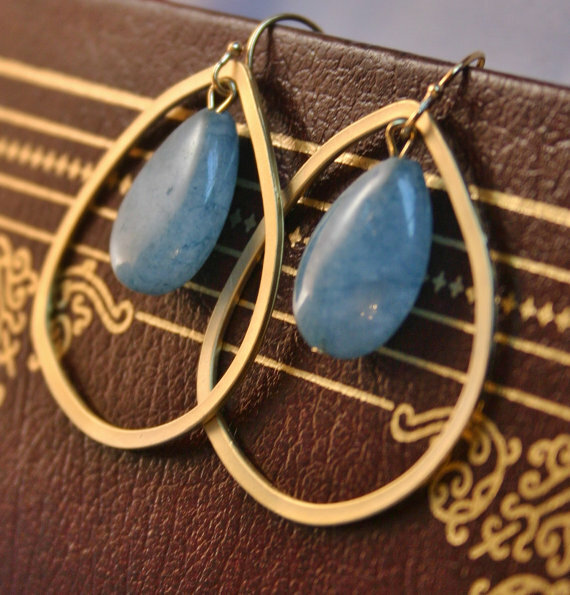 *Selected winner must be an active member of Blue Kangaroo at the end of the giveaway. During signup, they’ll ask if you want Blue Kangaroo to automatically check your inbox each day for marketer’s emails and summarize all of them for you in a single colorful email, reducing the ad clutter in your inbox. This additional service is smart, but strictly optional for this contest. 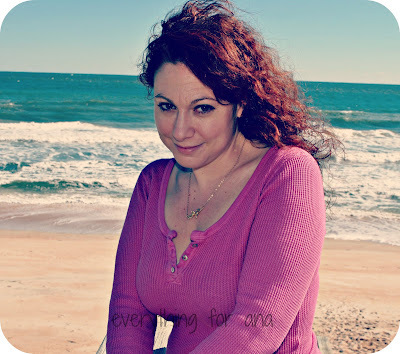 Everything for Ana is not responsible for the shipping of any prizes, I am just sponsoring this on this blog. Thanks for stopping by and entering, good luck! 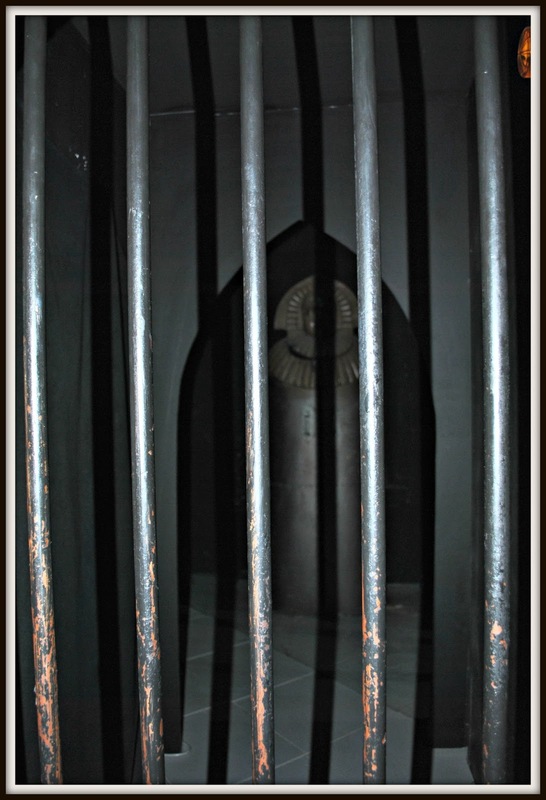 While visiting St Augustine, Florida last week, we had time to visit some of the attractions and historical locations. 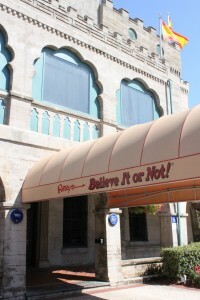 One of the most memorable and unique was the Ripley's Believe It or Not Museum. A mighty moose stuck in the window. Not only was the Mansion a beautiful restored building, but it was cool to travel the winding hallways and staircases not knowing what was going to be around the corner. 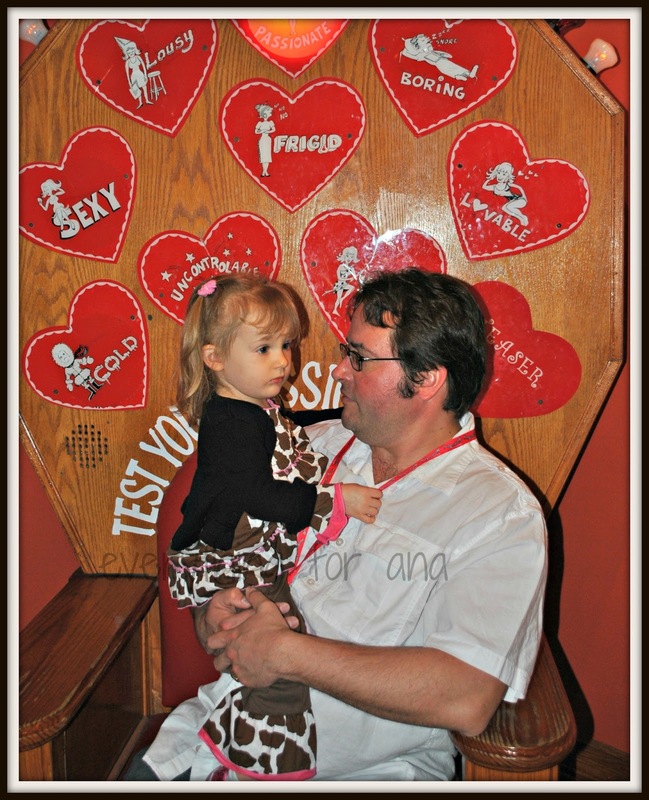 Daddy's love on Valentine's Day! 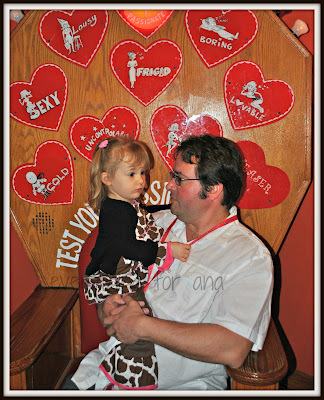 Ana and Daddy found a great place to take a rest. Plus, it was not a spooky room. I also really liked the story and display about ghosts being seen of a woman who died during a fire in the building. It was witty (there was an optical allusion) and fun. We also loved the room where you could explore sound, use a video screen to slow down and speed up videos, and play with shadows. The hands on part of the exhibits were fun! And the full sized human figures and animals were creepy. 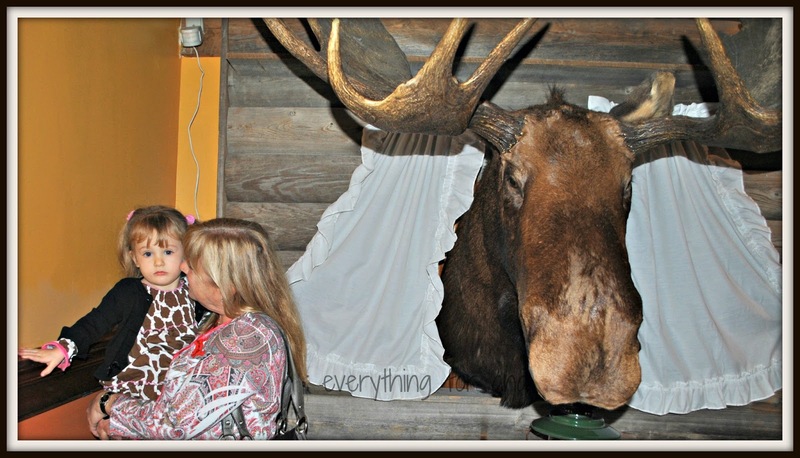 "The Ripley’s Believe It Or Not! 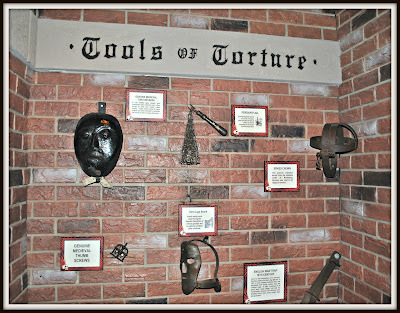 Museum is housed in one of St. Augustine’s most unique buildings, an 1880′s poured concrete castle. Originally built by Standard Oil partner William G. Warden, it later became a classy hotel when owned by Pulitzer Prize winning author Marjorie Kinnan Rawlings (“The Yearling”) and her hotelier husband Norton Baskin. Two women died in a fire in April 1944 at the Castle Warden Inn, as it was called during the World War II era. But many observers now believe that Ruth Hopkins Pickering and Betty Neville Richeson were murdered and the fire set to cover up the evil deed. It is highly unlikely they knew each other. In fact, Betty, a woman in her 20′s, had only checked into the hotel 90 minutes before her death. Ruth, on the other hand, was staying in the 4th floor penthouse apartment for a lengthy period at the behest of her good friend Marjorie. Many believe Ruth was “hiding” from an abusive spouse and Marjorie knew Ruth would be safe and comfortable there, just a few blocks away from Ruth’s residence on Magnolia Avenue." 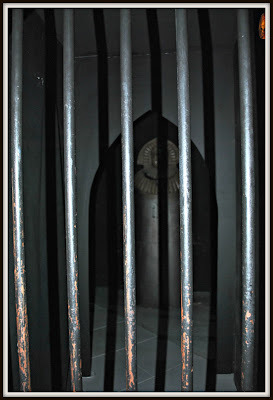 We didnt have time to take the Ghost Train Tour to learn all about this story and more, but you can be sure that the next time we visit St. Augustine (next winter? ), we will be taking that tour too! 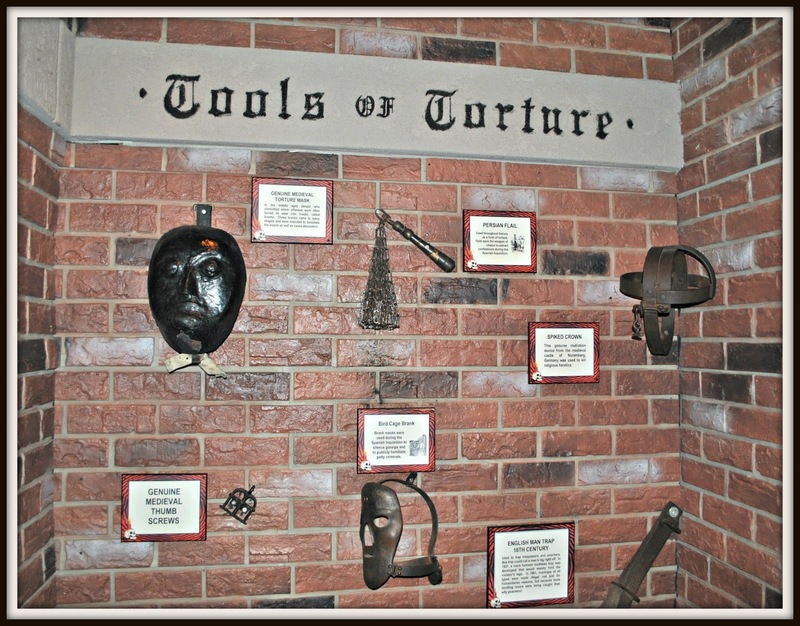 If you find yourself planning a visit to St Augustine in the near future, or you live nearby, make sure you visit the Ripley's Museum. It was fascinating, educational and fun! 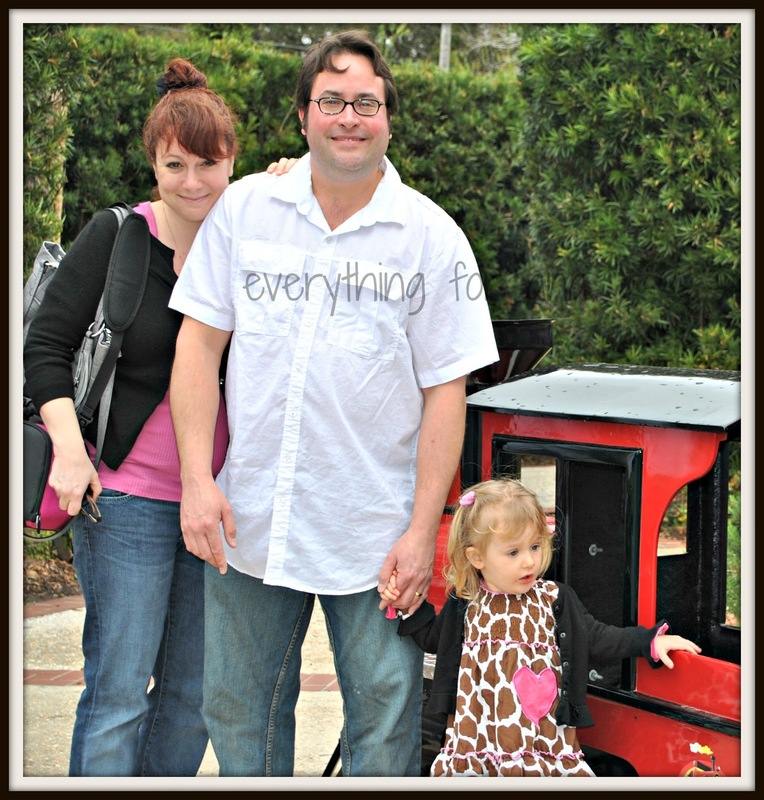 And afterwards, you can take a tour on the Little Red Train and learn more about St. Augustine. Outside the Museum,you can see the statue of David . ** Thanks to the kind people at Ripley's we were provided with complimentary passes to both the Ripley's Museum and the Little Red Train. However, I was not compensated for this post, and the opinions within are my own. I don't know about you, but I am an etsy addict. 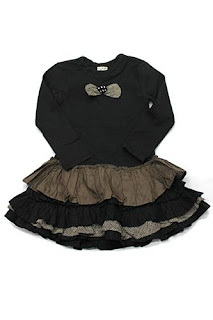 I find myself perusing Etsy.com all of the time checking out cute homemade clothes for Ana, pretty Druzy rings for Mama and homemade pillows and decorative items for the Lee Household. 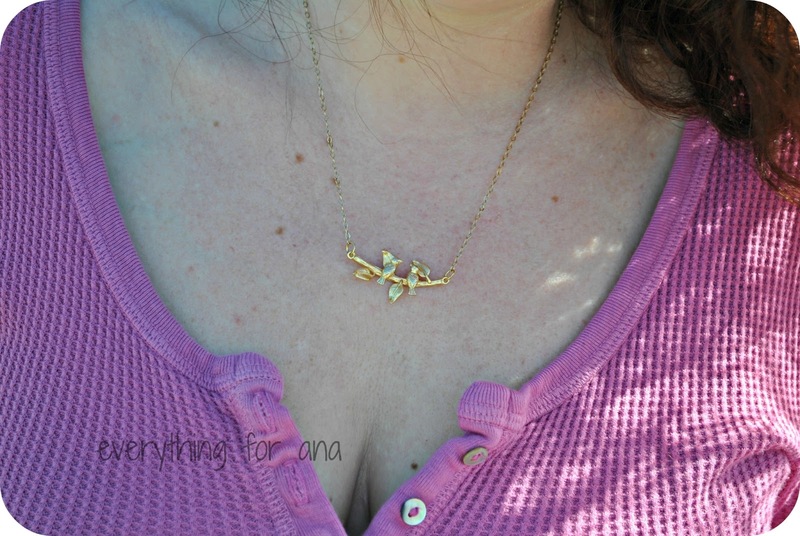 I recently found the forums and checked out what was going on and am so glad that I did, because I received an email from 3 Dainty Things about reviewing and giving away a beautiful bird necklace from her shop. 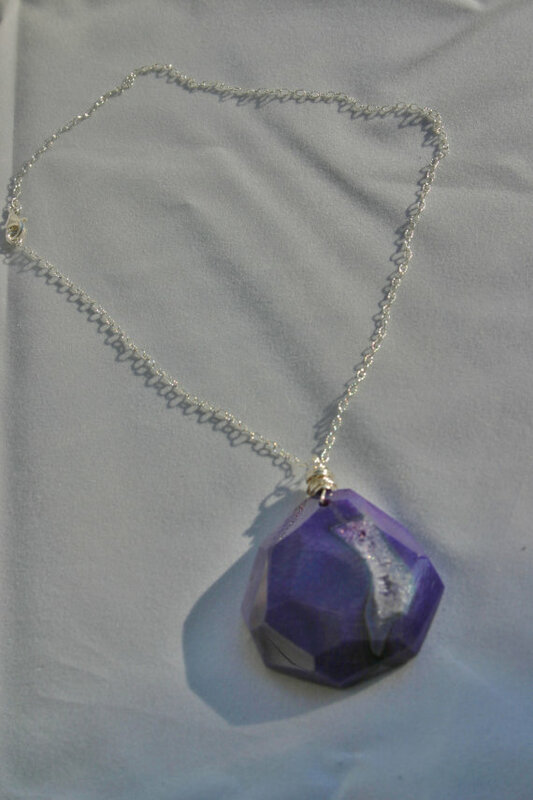 There are so many pretty and unique pieces in the shop, definitely check it out and choose something nice for a gift or for yourself. Right now I am a stay at home mom during the day, and at night a sleepless jewelry maker. I love creating new pieces. I love fashion.... And not just what is trending at the moment . My body is my canvas and my fashion and jewelry are my art and story. There are some days I don't feel like doing much, and these are my simple piece days. 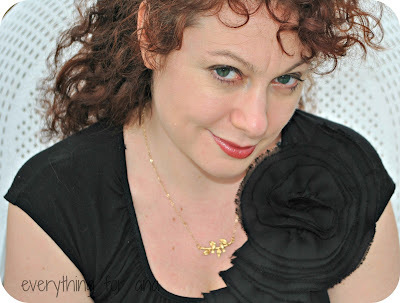 But there are also days that I feel LOUD and I want my jewelry to match my mood. affordable pieces that offer the same look as the more expensive ones, and then you will find some pieces made with precious metals and gemstones. I also make some one of a kind accessories and things for little girls as well. Custom orders are always welcomed. Any-thing you see here can be re-done to fit your own ideas. I also give a FREE GIFT with every order!" 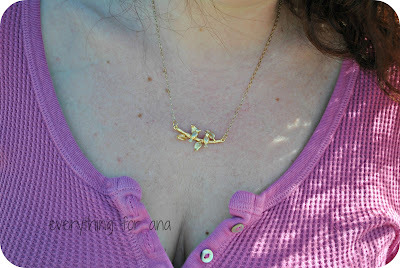 *** I was not compensated for this post, however I did receive the same necklace to review and love it. The opinions within are my own. 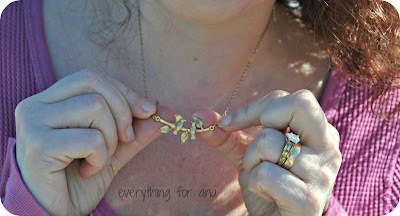 Giveaway not associated with Facebook, Twitter or Etsy. Open to those in the US only. Here is the most gorgeous cat up for adoption in NY. She is so lovely and I hope you know someone looking for a beautiful companion. 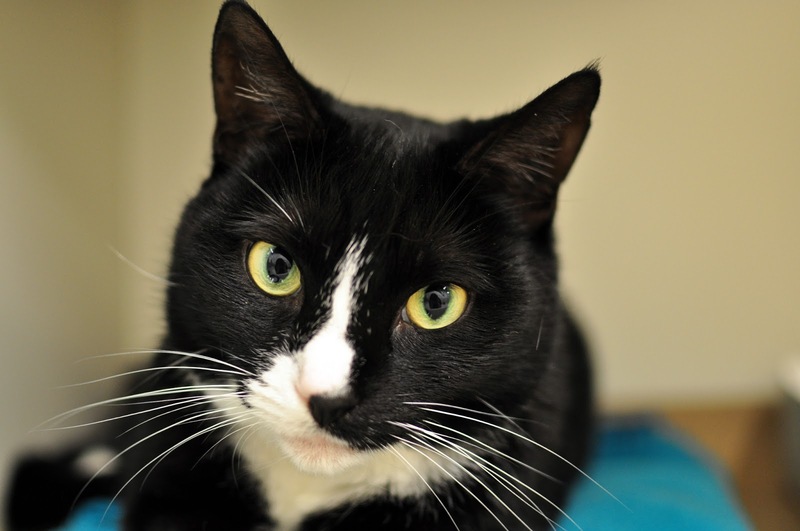 Eartha Kitt-Cat is a seven-year-old domestic shorthair who is looking for her purr-fect companion. She is a mellow, middle-aged gal who would love a quiet home with a calm, laid-back family. This pretty kitty is low maintenance, no diva behavior here! She has no problem with getting in some alone time to reflect, so even if her owner is a busy-body, she will be more than happy to settle down on the couch and spend quality time together at the end of the day. She’s not a big fan of fellow felines, so Eartha should be the only cat in the house. Kids in the house should be older than 8. Eartha Kitt-Cat is spayed and up-to-date on all vaccinations. We also include a microchip and free follow-up vet exam. Thanks Olivia, I hope she finds a home soon! We are home in NY and are slowly adjusting to the cold cold weather. But it is nice and warm inside for blogging, playing, crafting and doing puzzles. Ana loves coloring and doing puzzles best right now. So, it was only fitting that instead of giving her a card for Valentine's day, she received a Piczzle Puzzle from her Mama and Daddy. Piczzle Photo Puzzles are made from premium grade cardboard that have been laminated with a glossy finish. The pieces are hardy, and stand up well to a 2 and a half year old toddler. The box arrived sealed with a beautiful color photo of the puzzle inside. 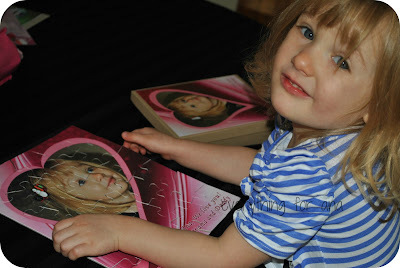 These picture puzzles are completely personalized: we chose the design with the heart and our own message to Ana. She was completely surprised when she opened the box and immediately wanted to put it together. Since I chose the 30 piece, we could do it together. 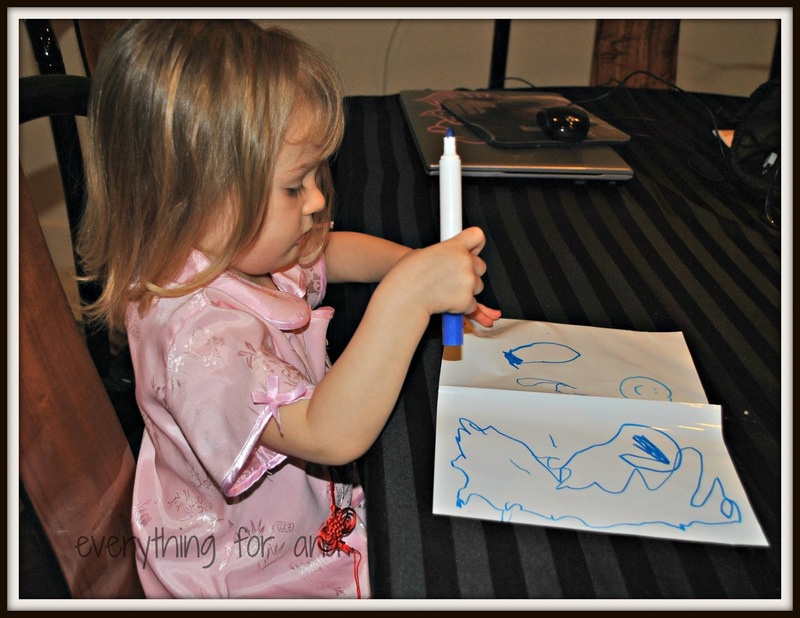 30 pieces was just enough to hold her interest, yet prove a challenge for a toddler. "Piczzle Picture Puzzle service is an Internet-based retailing and manufacturing service of Custom Jigsaw Photo Puzzles. 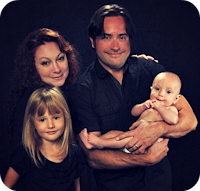 We strive to provide the best custom jigsaw puzzle service by creating a fun, dynamic and an interactive option for those who wish to capture precious life’s moments through a photo puzzle game – for themselves and for the ones they love. 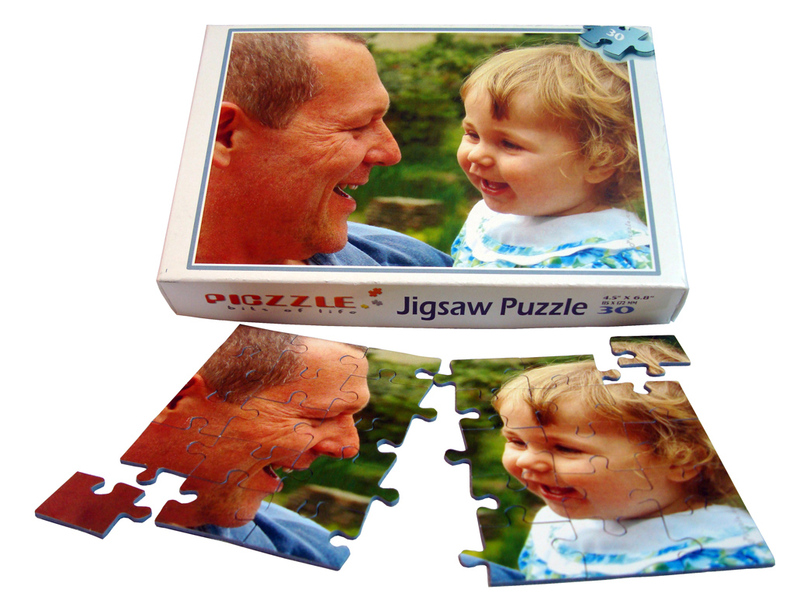 Piczzle's Cardboard Puzzles are made of outstanding materials, top craftsmanship and the highest print quality. 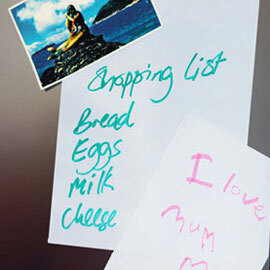 They are constructed of a premium grade cardboard that has been laminated with a glossy finish. Our cardboard puzzles are precision press cut so that all pieces will be perfectly match one another and they are printed using an advanced digital printing technique that results in sharp, multicolored prints." St Augustine Alligator Farm was amazing, even in the rain! 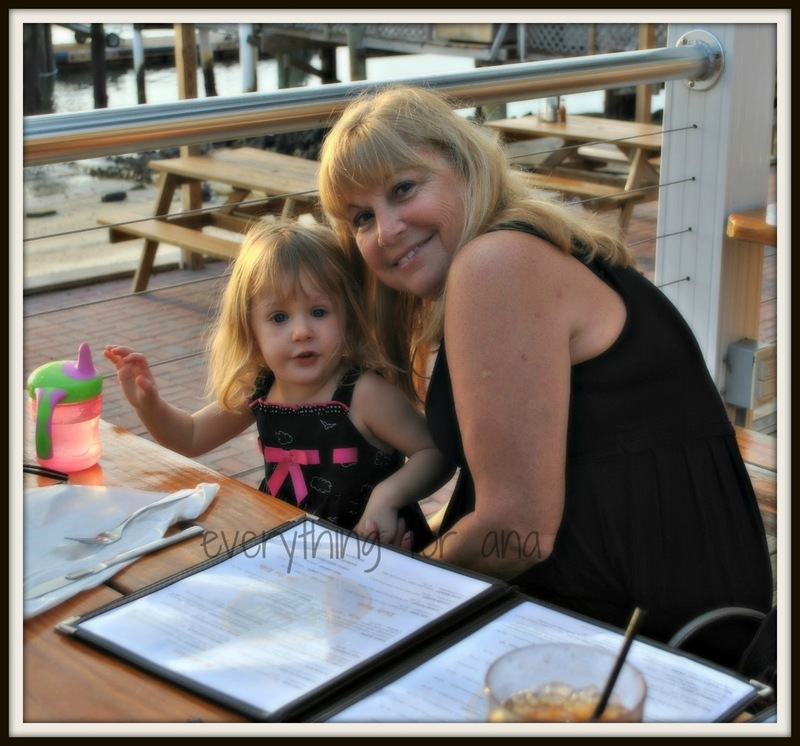 Vacation in St Augustine Florida. Daddy, Ana, Gma and Gpa Gaines at the entrance to the Farm and Zoo. Our family just got back from St. Augustine Florida and we found it such a beautiful and historic place. I could not help it, I took a zillion photos. 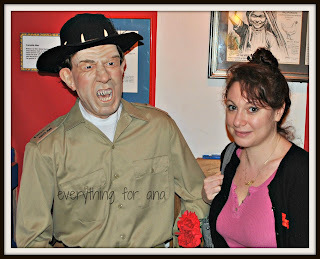 I will be sharing the exciting and fun adventures we had through posts for the next week. 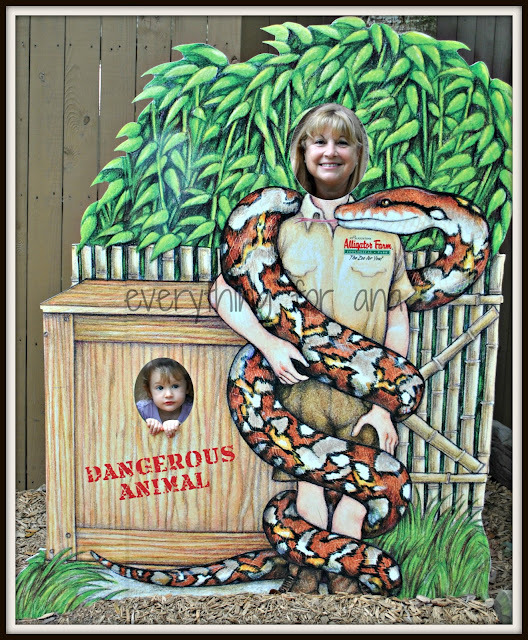 On our second full day, we explored the St Augustine Alligator Farm Zoological Park and Ana loved it. Grandma and Grandpa , Duncan and I took her to see all of the animals and the exhibits and we had a blast, even though halfway through our visit it started to rain. The first thing I noticed upon entering the park was the natural habitat and greenery. And the cute photo ops. Everywhere. I loved how the entire place looked like a set for a jungle movie, or an outdoor expo. It was really cool, and very authentic and right away, I knew we were going to love it. Gma and Ana taming the Alligator. We arrived at the farm early enough to catch one of the first shows, where they talk about the Alligator Realm and its habitat and habits. The zookeeper explained how they eat, sleep and mostly lie about. 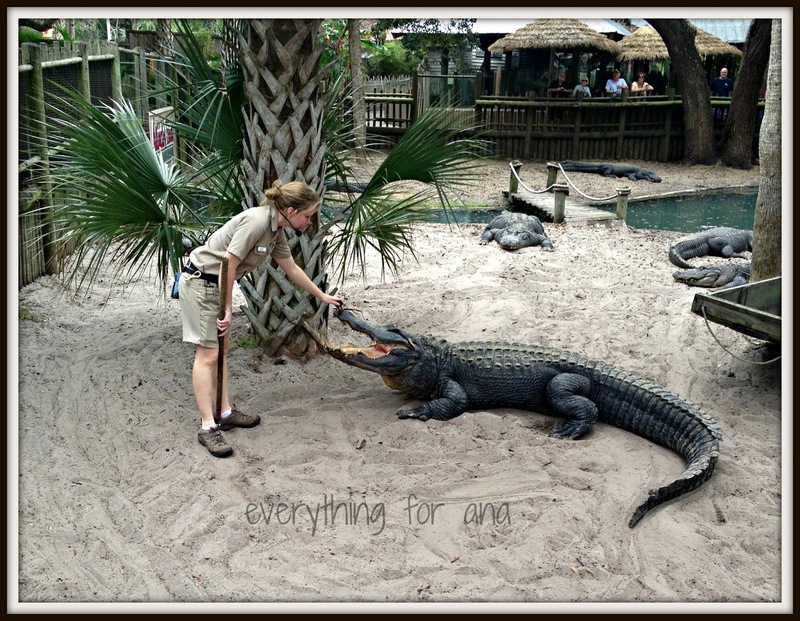 We even caught them feeding some of the Alligators hand to mouth. Better them, than me. But there are so many more animals at the zoo! Besides the gators we saw: Turtles, Marmosets, Monkeys, All kinds of birds, snakes and reptiles. 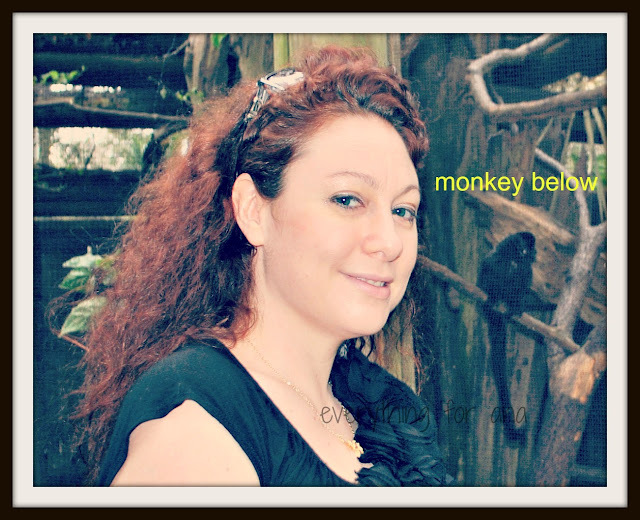 A monkey on my shoulder?
" 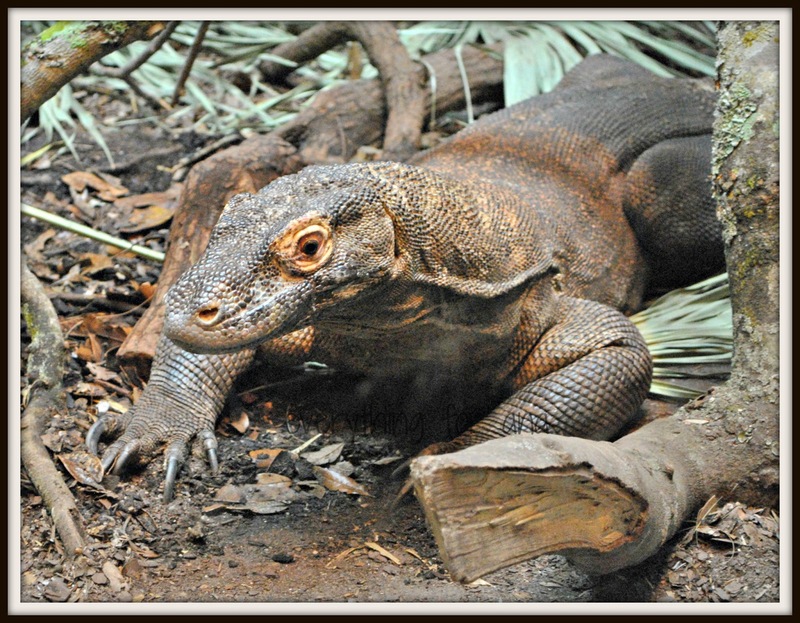 The St. Augustine Alligator Farm Zoological Park began in the late nineteenth century as a small exhibition of Florida reptiles and became a quintessential Florida attraction. Today it functions as a modern zoo serving the public and the scientific community with educational shows and exhibits, important research and worldwide conservation efforts. 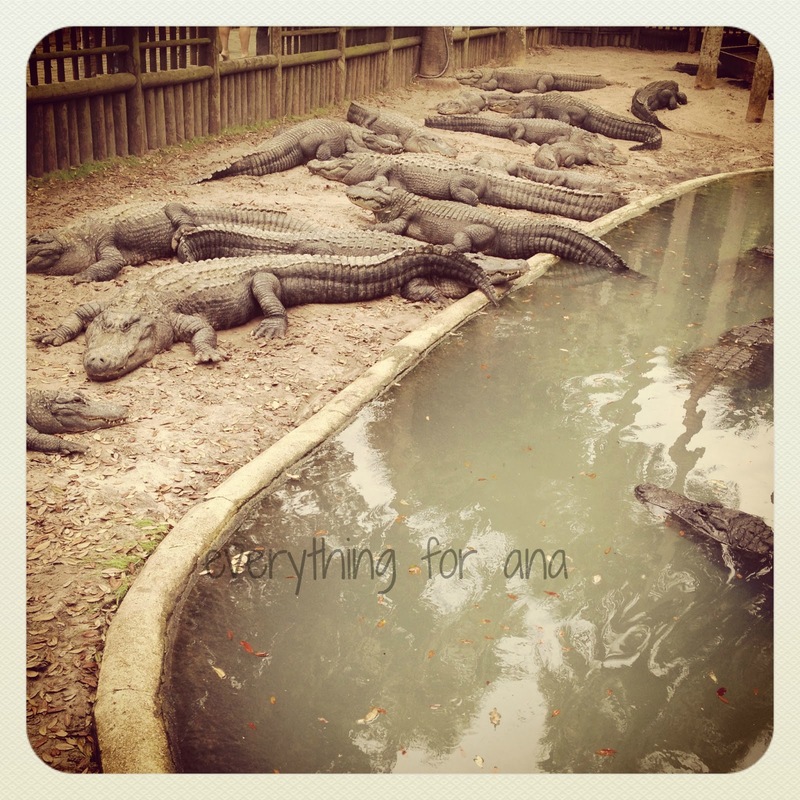 The Alligator Farm’s history as an attraction and an accredited zoo is nearly as exciting as zipping across the Alligator Lagoon on Crocodile Crossing, the park’s thrilling new zip-line attraction." I saw the zipline and having ziplined in Hyde Park, NY over trees in the forest, this zipline looked like it would be sooo much fun. If I came back with just Duncan or friends, I would be all over it. 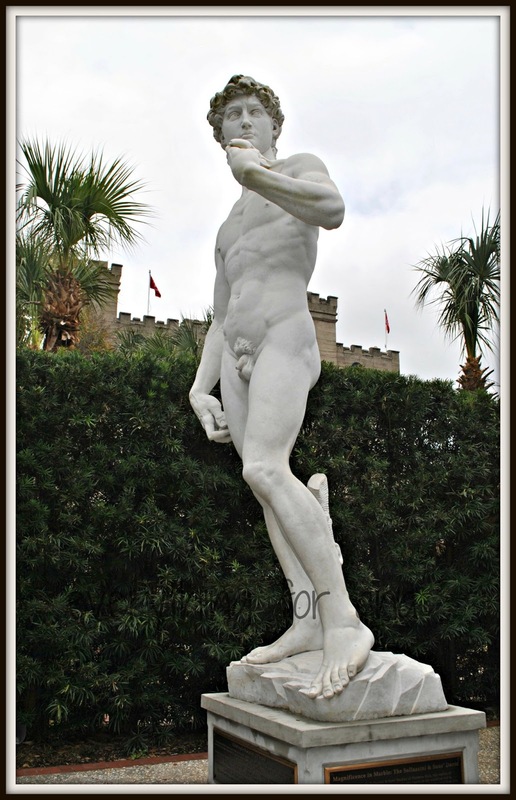 If you are a local, or find yourself vacationing in St Augustine, Florida in the near future. 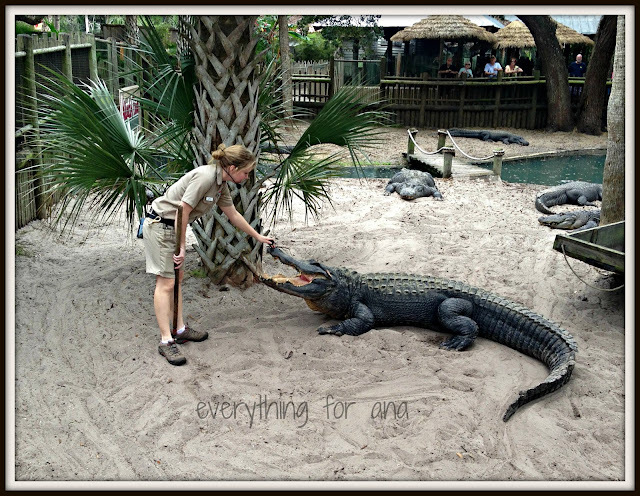 Make sure you check out the St Augustine Alligator Farm Zoological Park for a fun filled, educational and informative day. 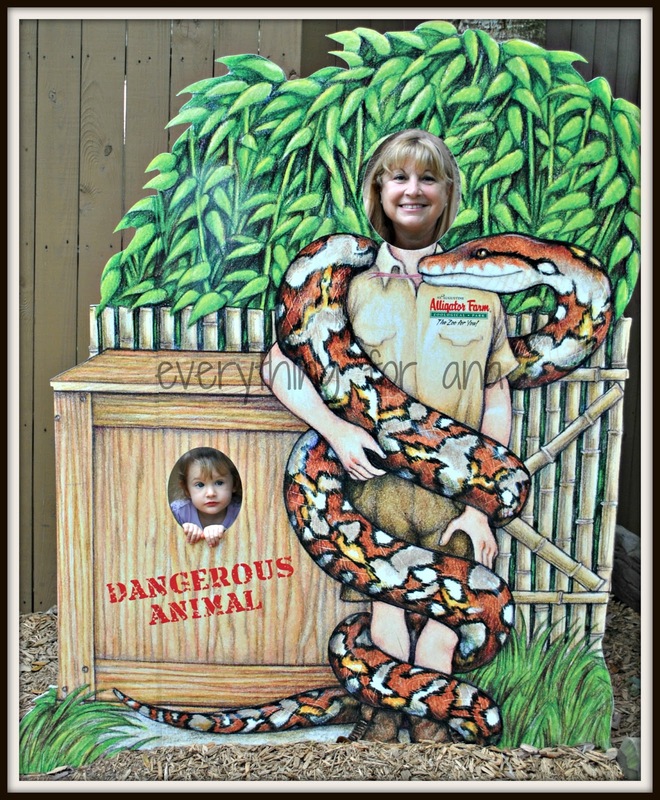 Gma and Ana are dangerous animals! 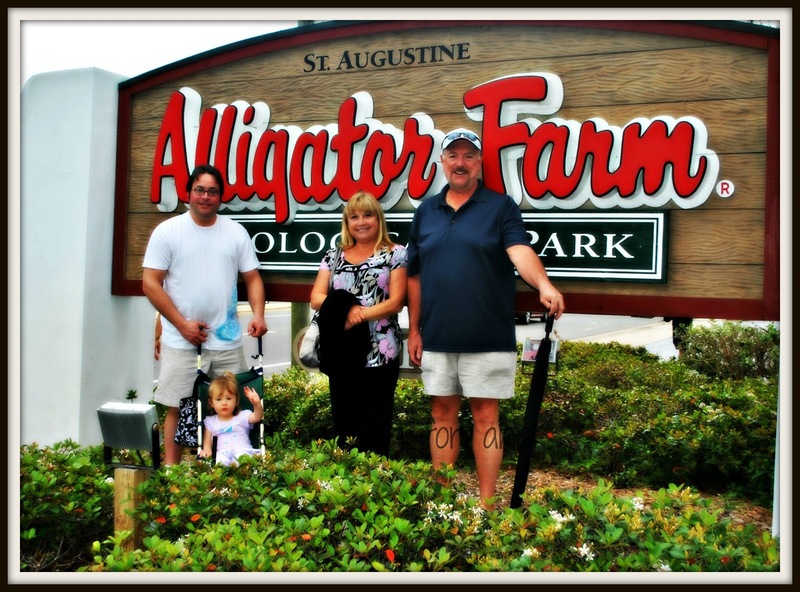 **Thanks so much fo the St Augustine Alligator Farm and Zoological Park for complimentary tickets to facilitate this review, and for the fun day. This review was not compensated and the opinions within are my own. Coming home from vacation is not my favorite thing to do. Although I always look forward to sleeping in my own bed, after traveling all day. 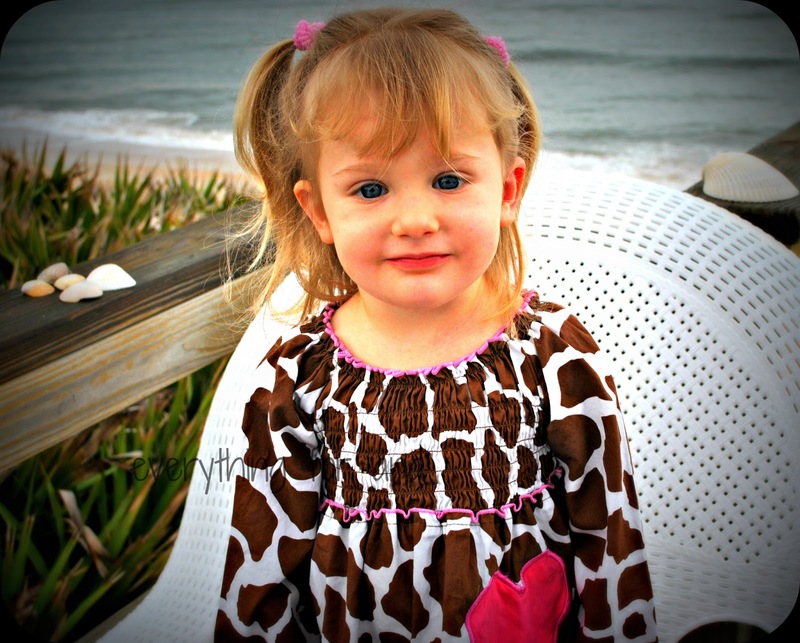 We will really miss the beach, and the grandparents and the beauty of St Augustine, Florida. It was lovely staying on the beach and I always miss the ocean when in NY. Sorry I did not post that much , but we were out having fun, and trying new restaurants, exploring. Look for great reviews of St Augustine Alligator Farm, Ripley's Believe it or Not Museum, the Little Red Train, and a lovely harbor cruise. Also, a couple of seafood restaurants, and of course a nice beach house and time at the beach. 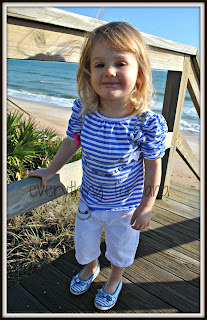 We have been rescued from our giant snowfall by the beautiful beach of St Augustine, Florida. Already quite taken with the beach, and delicious seafood restaurants, I could get to love life here. Here are a few of the many photos from our trip so far! 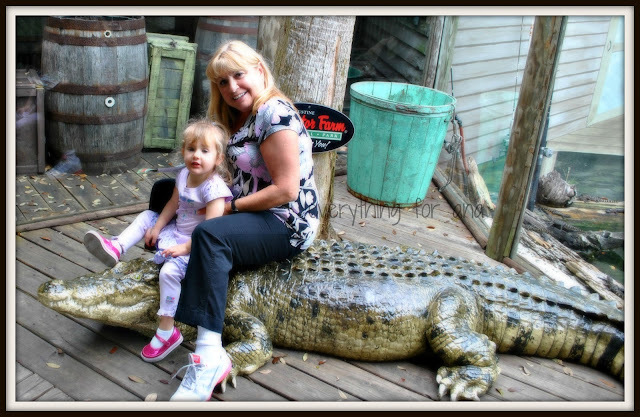 More photos coming soon..including a great review of the Alligator Farm in St Augustine, we had a blast! !